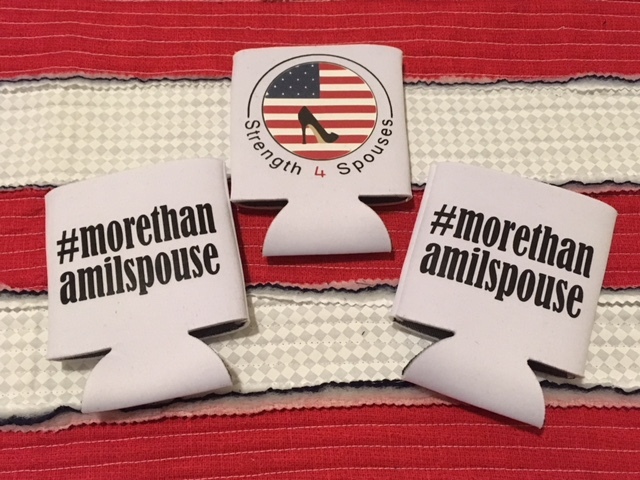 Strength 4 Spouses’ signature koozie complete with logo and #morethanamilspouse. 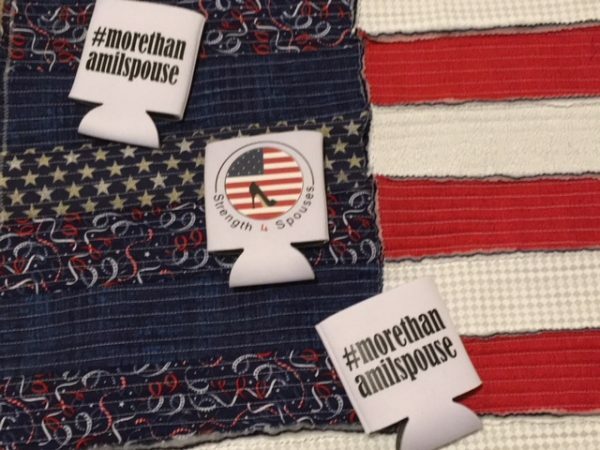 These are made by The Bautista Project. 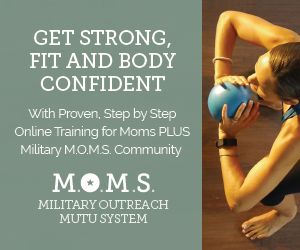 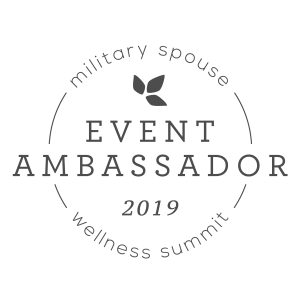 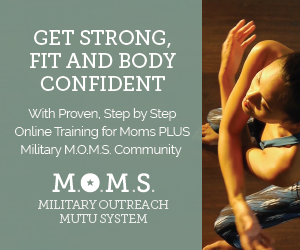 *Your purchase of this product supports military spouse and military family owned businesses.